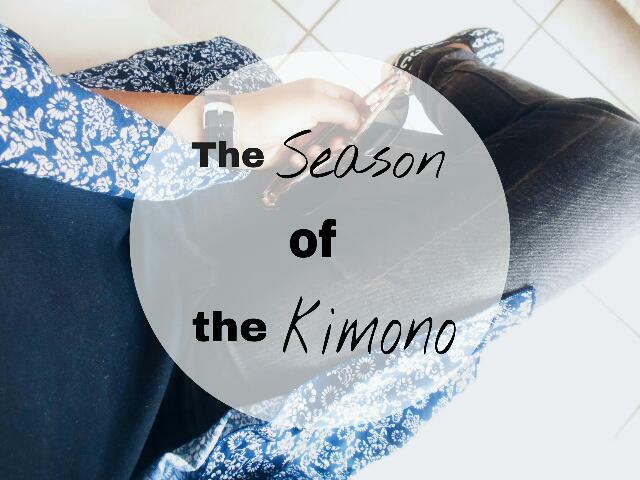 It is no secret that I love kimonos, they have the ability to enhance an entire outfit. They can easily be dressed up or down and since they are lightweight I guess you could say they keep things cool. There countless number of prints and styles to choose from and mixing and matching can be quite fun. The first kimono is the first one I purchased after dreaming of owning one for quite some time. I guess I went for the safer choice when I picked this one. It's black and white, how can one go wrong? I still love it as much as the day I bought it. I wore it my previous outfit post and as you may have noticed I've starting to experiment with mixing prints. Mixing prints? Tshegofatso, how dare you? You wouldn't expect how much frills can add to an outfit and they are a whole lot of fun if I may add. This kimono has more of a bohemian feel, it has a mixture of random and floral patterns. I love wearing this one with an all black outfit underneath. The colour is magnificent , it simply brings an outfit to life. Last yet not least, my sister purchased it two years ago and neither of us wore it for an entire year. I know, I know. I guess we didn't see it's potential. It's floral design and blue colour makes it fun and edgy. 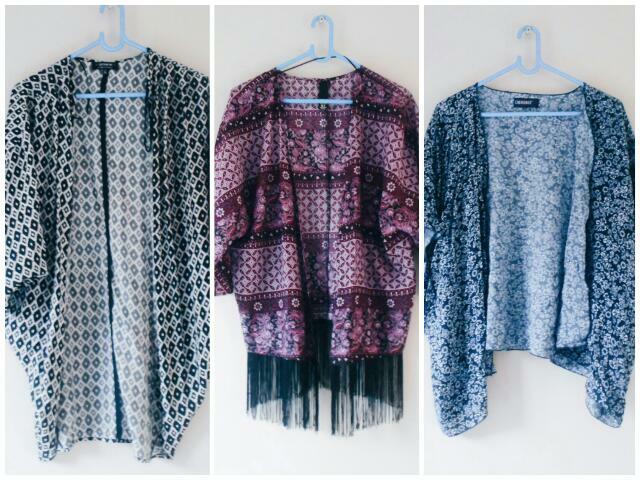 In fact I think all kimonos make things fun and edgy and are a must-have piece in every closet.